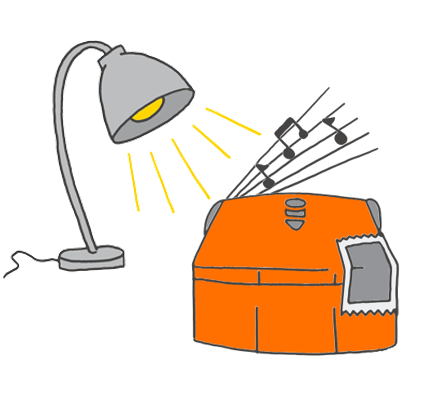 Let’s get the Edison robot to play music or dance when it detects light, just like a performer in the spotlight! You will also need to use the EdBlocks programming app. Introduce Edison robots to your students, helping them begin to explore what a robot is and how it can sense, and react, to the world. Students program the Edison robot using the block-based programming language EdBlocks, practicing computer science fundamentals including sequence, loops and conditionals. How does the Edison robot work? How do you make a program for Edison using the EdBlocks coding language? How do you download a program from EdBlocks to Edison? What do Edison’s light sensors do? 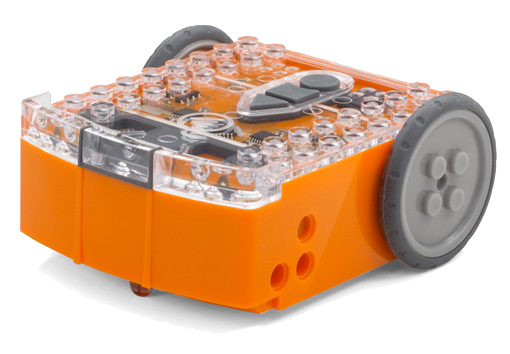 How can you use the sensors to make the robot react?